Child Welfare Chatsworth last week officially announced its annual Charity Fair. The organisation also announced its major sponsors and partners for the event that takes place during 3, 4 and 5 May as well as during 10,11,12 May. Tabloid Newspapers, publishers of The Chatsworth Tabloid is once again a major print media partner to the Charity Fair. 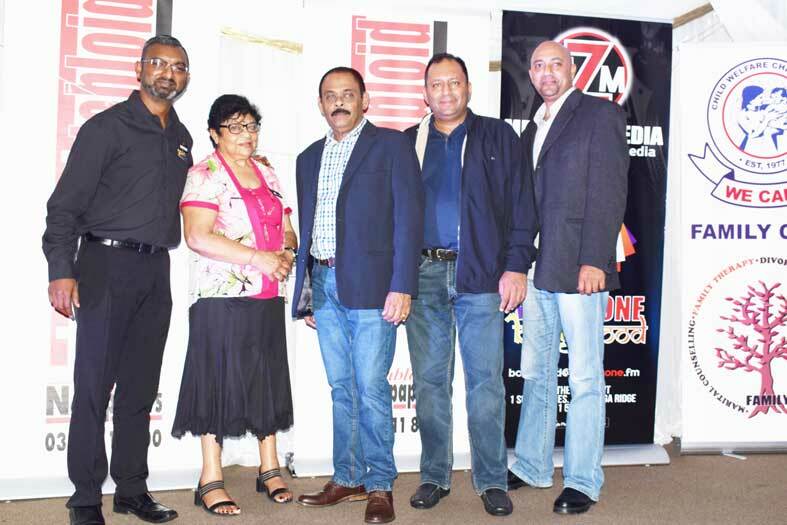 The media house’s managing director Rishaad Mahomed said that he was happy that Tabloid Newspapers was part of this event. Other major sponsors include Gold Rush and Megazone radio along with other local Chatsworth businesses. President of Child Welfare Chatsworth, Logan Naidu said, “Child Welfare Chatsworth (CWC) Charity Fair 2019 needs no introduction. It is no doubt that it is a premier social event in the calendar of the Chatsworth community.